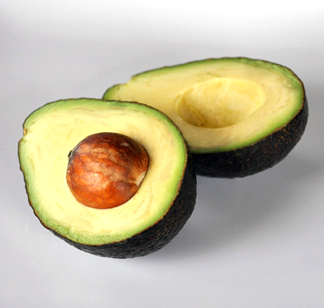 The mono and polyunsturated fats in avocados make them a great choice for heart health. Just half an avocado contains 7 grams of fiber and plenty of potassium, and Vitamin E. They are great plain, on salads and sandwiches, added to smoothies, and as a "secret", super- healthy ingredient in our homemade chocolate pudding. YUM! Studies have shown that daily berry consumption both lowers blood pressure and increases the "good" HDL cholesterol. 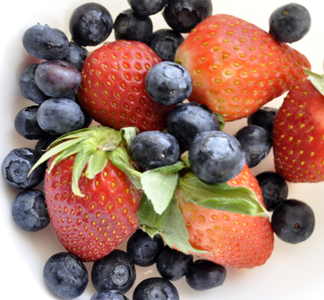 Berries are full of antioxidants and other vital nutrients that are important to heart health. 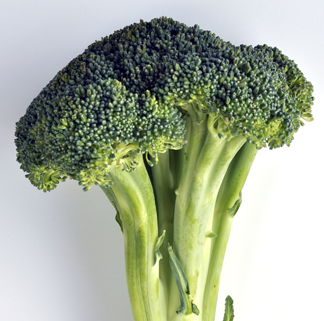 Broccoli's heart-health benefits are derived from calcium and magnesium that help regulate blood pressure. Broccoli also contains anti-inflammatory and antioxidant properties. The B6 and folate in broccoli can also reduce the risk of atherosclerosis and heart attack. 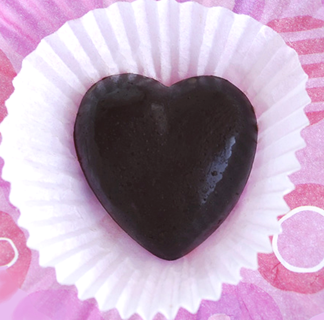 The flavanols found in dark chocolate possess many beneficial qualilties for vascular health such as improved blood flow, lowered blood pressure, and positive effects on blood platelets. Not all chocolate is created equal however, and most commercial brands are the equivalent to junk food. To reap the heart-healthy antioxidant benefits, the best choices are dark chocolate and cocoa powder that has not undergone dutch processing. (See the brand we recommend on our homemade chocolate page). According to the Mayo Clinic, people who eat nuts as part of a healthy diet can lower LDL or "Bad" cholesterol; good news, since high LDL is one of the primary causes of heart disease. 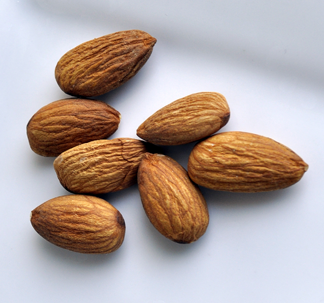 Among the healthiest of nuts, almonds are the lowest in calories. Eat them plain or as nut butter. Avoid roasted nuts and opt for raw whenever possible for maximum nutrition. Oats are full of folate, omega-3 fatty acids, and potassium. According to a study published in the Archives of Internal Medicine, eating high-fiber foods such as oats helps prevent heart disease. Beyond their high fiber content, an additional cardio protective mechanism includes an antioxidant compound unique to oats called avenanthramides. in yogurt can lower LDL or "Bad"
to get probiotics into your diet.